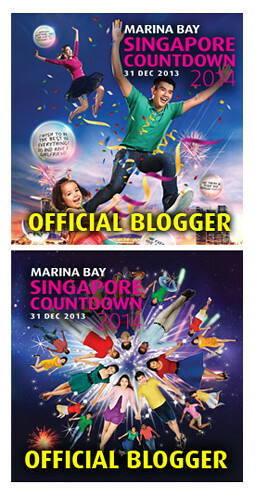 Did you manage to catch the the return of Singapore Night Festival over the last weekend? If not, no worries as the festival will continue this coming weekend until 27th August 2016. In its ninth edition, this year's Singapore Night Festival has planned over 80 programmes, over 5 zones, to attract more art lovers (including those Pokemon Go hunters) to the streets of Bras Brasah precinct than the 600,000 that was achieved last year. Themed Inventions and Innovation, this year festival has specially created two inventive ways to allow the community to come onboard to give back to the festival! 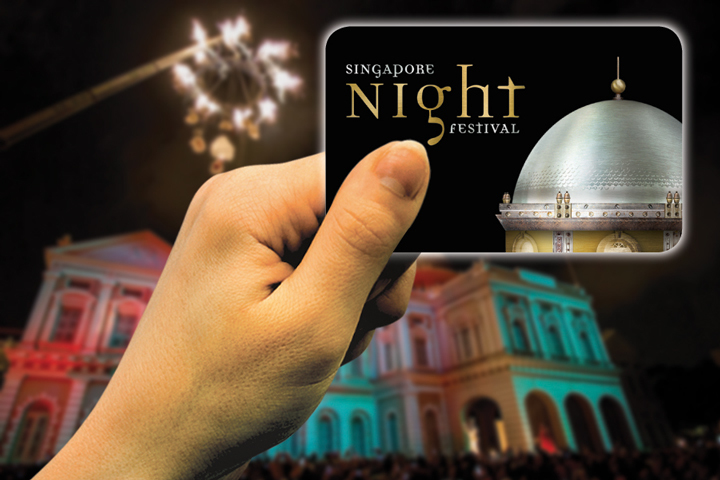 Grad your Singapore Night Festival 2016 Limited Edition EZ-LINK card today! First is the festival’s limited edition EZ-LINK card that cost just $8 and could be purchased either at Level 1, Visitor Services Counter or level 2 Platform at the top of the escalators in the National Museum. 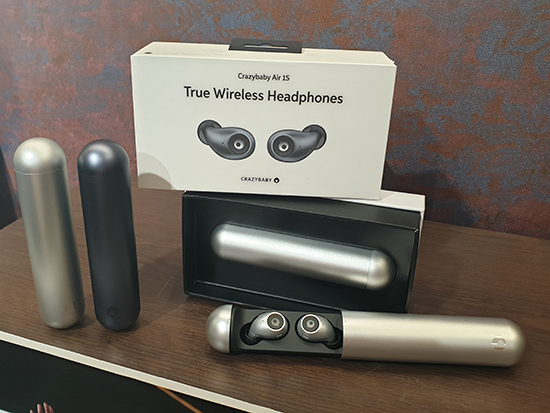 Available until 27th August or while stock last, every purchase will even entitle the purchaser a lucky draw chance to win some fabulous prizes! Build Your Own Singapore Night Festival 2017 is another such activity where a $2 donation by tapping your existing EZlink card, at level 2 of National Museum, will contribute a LEGO brick to the wall mural that Ms Sylvie Huang, from My Little Brick Shop, will be creating with! On the festival programme, here some of the highlights that Queen Bee herself has caught a glimpse of during the media preview last week and would wish to share with all her huneybees! All the way from National Centre for Circus Arts, London, Acrojou brings us "The Wheel House" that tells a “tender, post-apocalyptic love story” through an unique, rolling acrobatic theatre show, which unfolds inside and around a stunning circular home as it travels with the audience walking alongside. 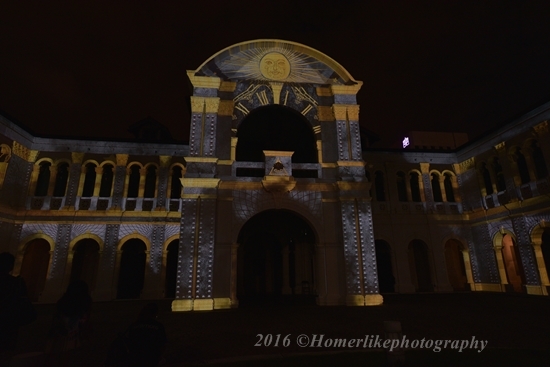 Unfortunately, this impressive performance will only be showcased during the first weekend of the Singapore Night Festival. 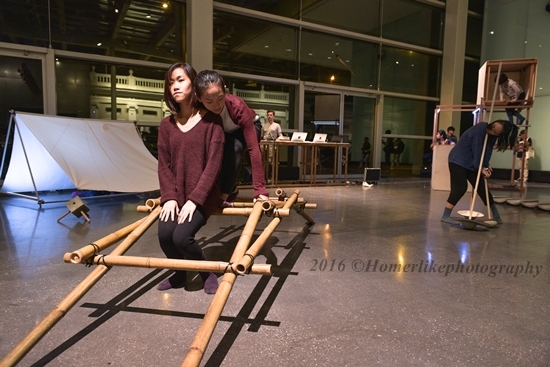 Young dancers from LASALLE College of the Arts will present a performance installation called "shifting-interactions" where they will traverse the space with a series of static and animated objects by shaping, changing and vitalizing it over time with sound, light and movement. This dance performance will be presented from 7:30pm to 10pm from 21st to 25th August and 8pm to 11pm from 26th and 27th August. 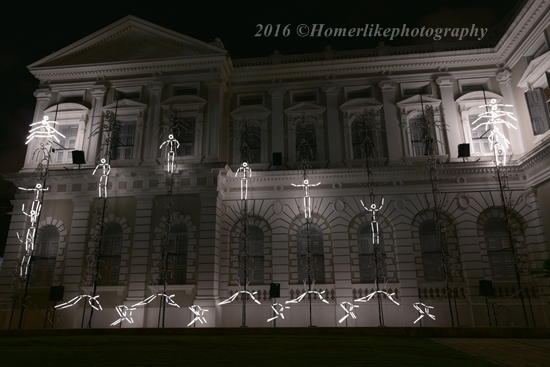 Groupe LAPS from France will imbue the facade of National Museum of Singapore with energy and excitement through a part animation and part moving sculpture using LED figures and their routine to tell micro-stories. This is part of the group's KEYFRAMES series - brings glimmers of the past to life - that will be showcased daily from 7:30pm to 11pm from 21st to 25th August and 7:30pm to 2am from 26th and 27th August. 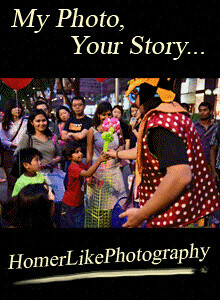 One of the two much anticipated street performance by Dutch Street threatre company Close-Art will be scheduled at 8:00pm, on 26th and 27th August, in the Front Lawn of National Museum of Singapore. Titled "Invasion", it promises to be an unforgettable, moving street spectacle that combine different performing arts disciplines – such as dance, music and circus – with stunning visual representations like large animals roving among the public that will surely immerse the audience in a magical atmosphere! As a teaser, there will be a prehistoric bird that is going to flying overhead during the performance! 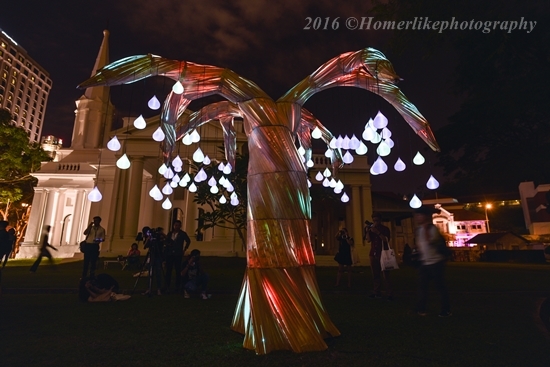 Samara is an interactive illuminated tree sculpture created by Max pagel & Jonathan Hwang at Armenian Church, inspired by the loss of the artist's favourite tree - Bayan - at the cost of our urban progressive development. You are invited to interact with Samara from 7:30pm to 11pm from 21st to 25th August and 7:30pm to 2am from 26th and 27th August. 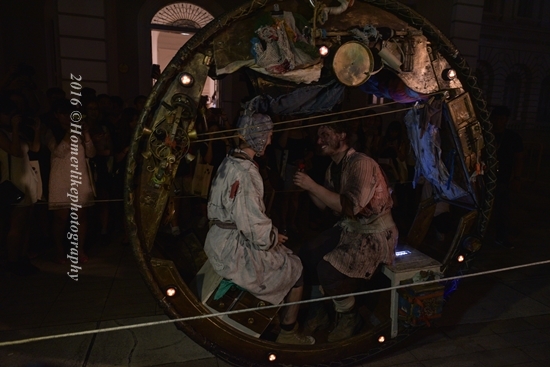 Another performances by Close-Art to be scheduled on the second weekend at 9:30pm and 11:30pm on Armenian Street is titled "lets Celebrate". 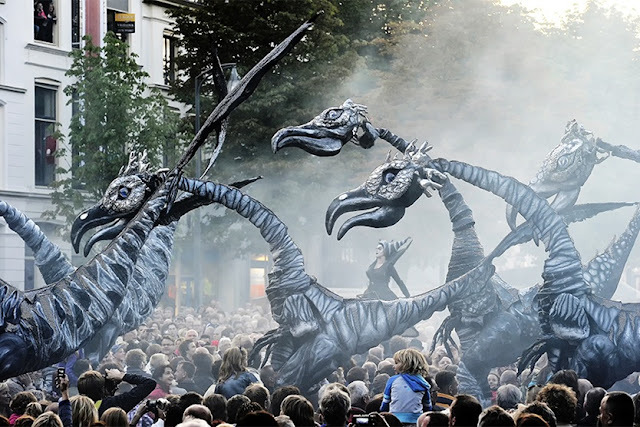 Audience will be treated to a parade of dummers in silver costumes on stilts and fire performers bearing hand flares, in celebration to honour and welcome positive spirits (hmmm...during the Chinese Hungry Ghost Festival) into our world! 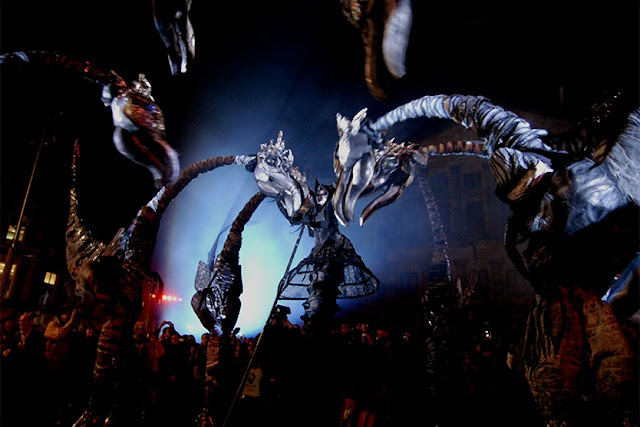 Located at Cathay Green, Field opposite The Cathay, House of Curiosities is not just a performance but an event that features performance, activities and more! 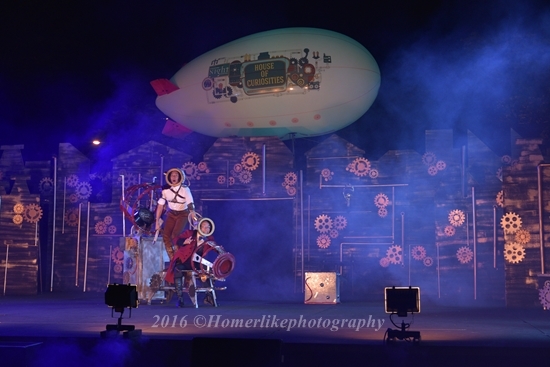 Based on the storyline of The Mechanical Heart, audience will be drawn to curious man-made machines and the wonderful capacity of the human mind and spirit to discover and invent in the adventure story of Professor Chambers, his son Christopher and their time machine!! One of the few ticketed shows, available at $16 (Adults) | $13 (Concession*) Inclusive of $1 SISTIC Fee, it is scheduled 6pm to 8:00pm, 8:30pm to 10:30pm and 11pm to 1am on 26th and 27th August. 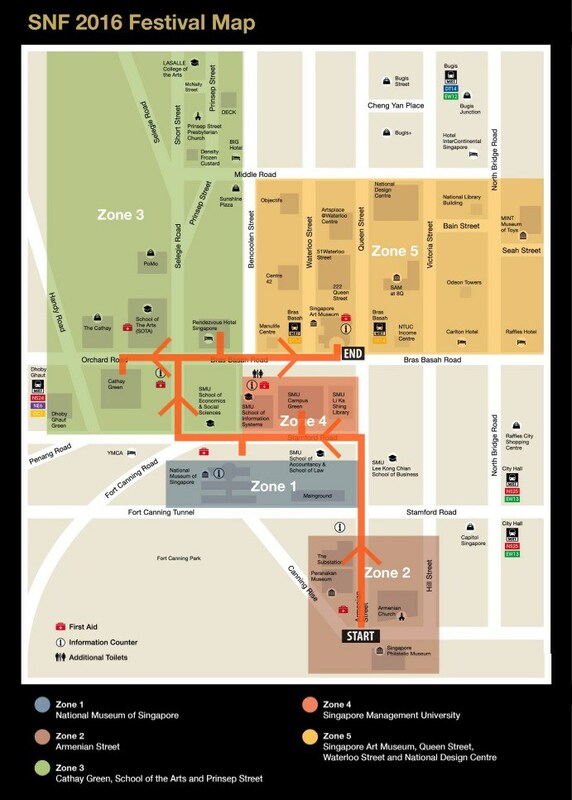 This is where the Festival Village is located and where you could enjoy the live "Noise" from both local and foreign musicians or indulge in food and shopping at close to 30 flea market and F&B stalls! Activities start as early as 6pm till 1am on 26th and 27th August. 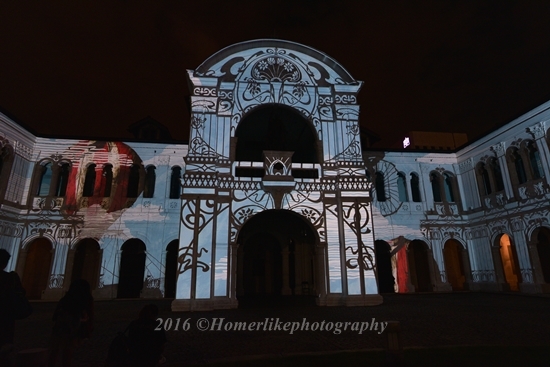 "Journey" feat soundtrack by Ed Carter is an unique adventure, dynamically projection-mapped to fit the façade of the Singapore Art Museum (SAM). Delving into the world of Victorian novelist Jules Verne by reinterprets seven of his novels, NOVAK from UK has created a magical adventure that will take viewers through a series of scenes, each depicting a different landscape, related to the vivid environments found in Verne’s classic novels. This adventure starts daily from 7.30pm to 11.00pm (Sun - Thu) and from 7.30pm to 2am (Fri & Sat) until 27th August. One of my favorite Night Light installation is by a team of nine passionate sophomore year students from SUTD, called themselves LiteWerkz, presenting their first public light installation, titled #showerthoughts, at level 1 Design Gallery 1 of the National Design Centre. 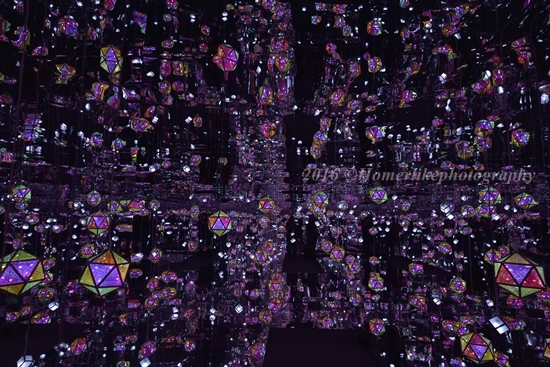 Stepping through the shower curtains and into a boundless darkness scattered with infinite illuminated bubbles does evoke the unexpected inspirational moments we often experience when showering. The sensory experience of the space invites visitors to relax as if in a shower and explore the boundless creativity of their inner thoughts and ideas. Do catch this amazing (not for people with Nyctophobia condition tho!) 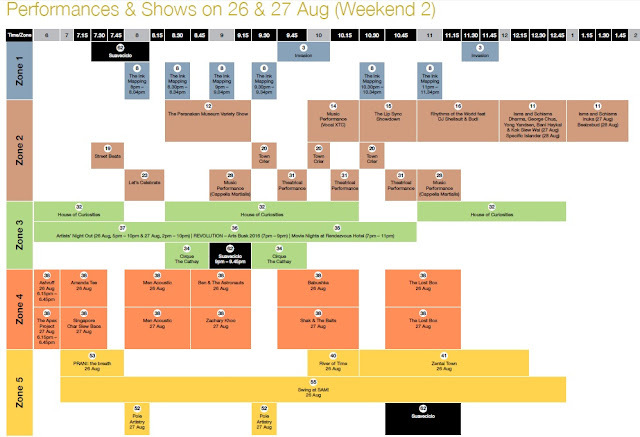 from 7:30pm to 11pm from 21st to 25th August and 7:30pm to 2am from 26th and 27th August. Komorebi is the word the Japanese have for when sunlight filters through the trees - the interplay between the light and the leaves - and Tokyo based Lighting Planners Associates in collaboration with The National University of Singapore Design Incubation Centre (DIC) has adopted it to Singapore rainforest to create a 15min Night Light recurring installation, titled Komorebi 2 at Atrium of the National Design Centre. Do experience the natural phenomenon of Komorebi through the use of huge curtain and intelligent lighting system from 7:30pm to 11pm from 21st to 25th August and 7:30pm to 2am from 26th and 27th August. 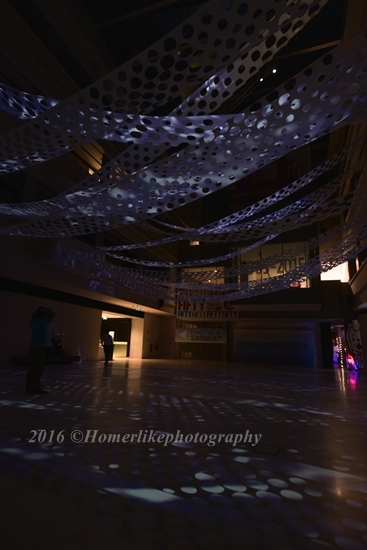 The above are just the tip of the iceberg of the number of Arts installation and performances will be presented at the Night Festival for the coming weekend huneybees! Do remember to do a little planning and hydrate yourself before you and your friends/family embark on your own walking trail to visit these showcases across the 5 designated zones. Let's Lepak at Mount Faber !!! Is The LG G5 & Friends Worth The Buy?